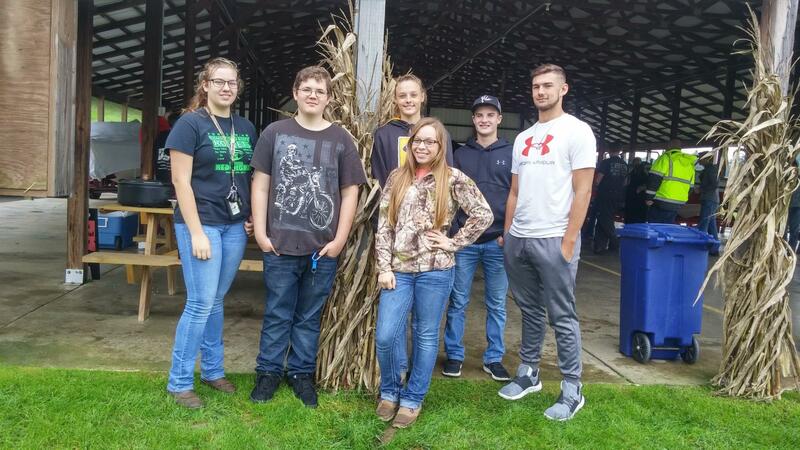 2018 CV Teen Roadeo team they are L-R Back Row: Kayleigh Toot, Gavin Smalley-Perko, Sydney Lyon, Garrett George, and Kristopher Hostetler Front Row: Jerryca Erwin - Renicker. The Teen Driving Roadeo is comprised of a written test and a driving test, as well. All members of the team competed against 4 other teams in both areas. Jerryca Erwin-Renicker was the top score for the backing and lane change in the obstacle course. She won a $50 gas card.